Savvy Spending: Amazon: Coleman Montana 8 person tent for just $67.99 for Prime members! Amazon: Coleman Montana 8 person tent for just $67.99 for Prime members! Wow! 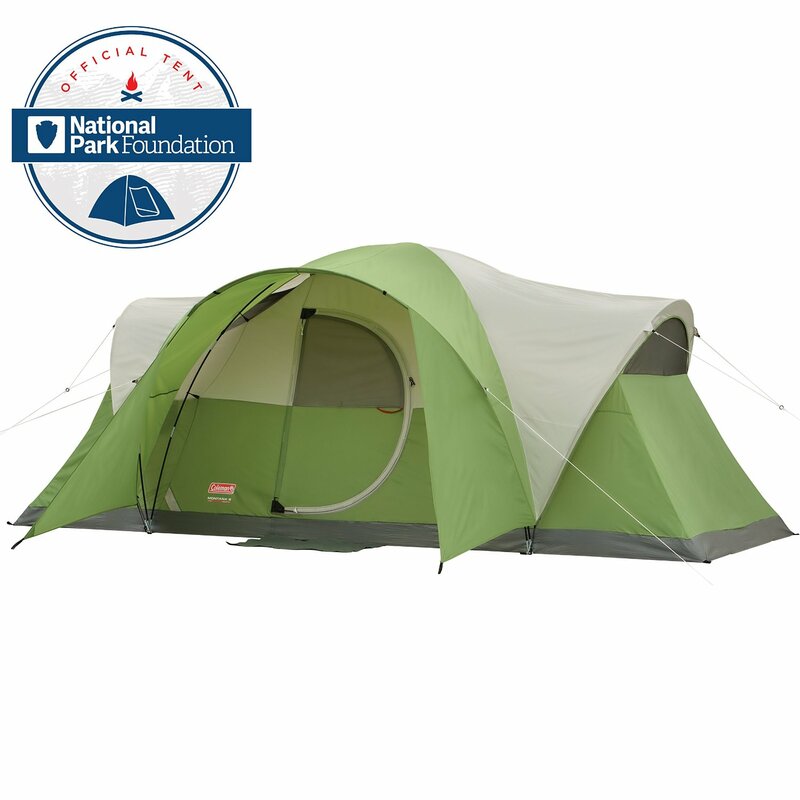 If you're in the market for a tent, this is an AWESOME price! Prime members can get this Coleman Montana 8-Person Tent in Green for just $67.99 shipped (regularly $219.99)! That's almost 70% off and it gets great reviews!